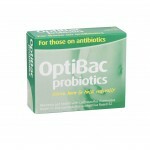 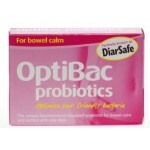 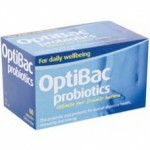 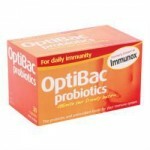 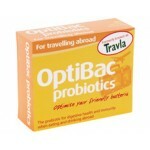 Optibac Probiotics are a UK based family run business who have partnered with some of the world's leading probiotic institutes The range consists of 9 different probiotic supplements. 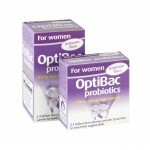 OptiBac specialise in providing well-researched probiotic and prebiotic formulations targeted at different health conditions. 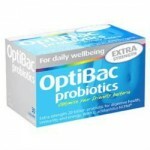 Often known as 'friendly bacteria', probiotics are microorganisms which have proven health benefits on the body. 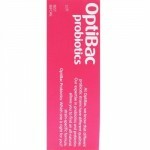 The OptiBac Probiotics range consists of a range of different probiotic supplements - all natural, and with no added colourings, flavourings or preservatives. 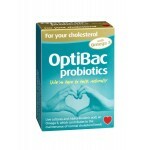 OptiBac offer various supplements including products suitable for infants, pregnant & breastfeeding mothers, for vegetarians, vegans, coeliacs, and for those who are lactose intolerant. 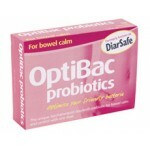 Key point: several of their probiotics are targetted at specific bowel dysfunctions.